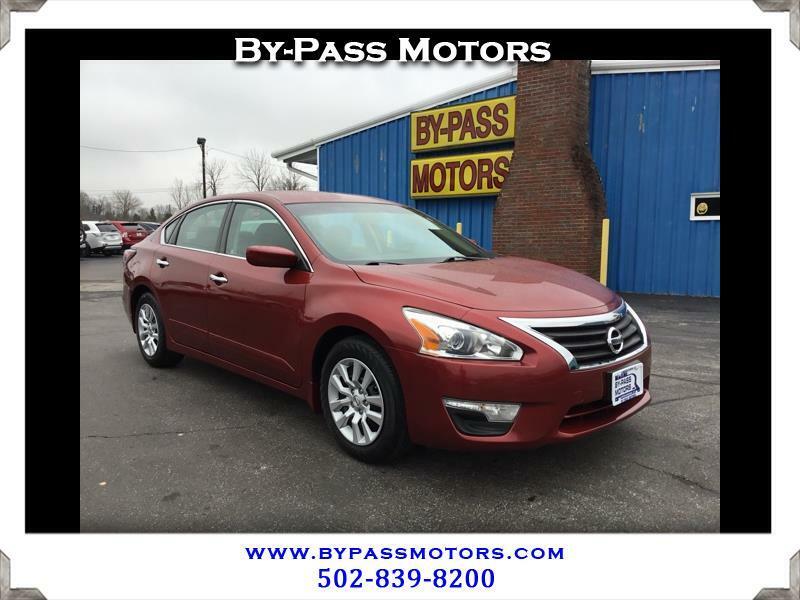 Used 2015 Nissan Altima 2.5 S for Sale in Lawrenceburg KY 40342 By-Pass Motors, Inc. This Cayenne Red Nissan Altima is a car that does it all. Comfort, style, reliability and affordability. This one has super low miles at just over 8K. It is clean, like new and priced right. Give us a call today at 502-839-8200 for your opportunity to own a like new car and get a great deal. By-Pass Motors, Inc. has been in business in the same convenient Central Kentucky location since 1989. Come check us out.